Come and support the second annual event, CAVEMAN CHALLENGE! 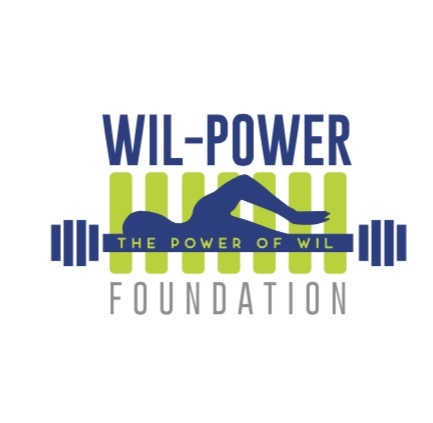 This event was founded to support The Wil-Power Foundation, Inc, that was formed to honor the life of William Mintner, a former friend, son, teammate of the Ocala Aquatics swim team, and the Florida Southern swim team. Wil is very missed, but with the help of Lauren Macasia and others, we feel like we are able to capture some of the heart of Wil during this event! It will be located in sunny, Ocala, FL at Jervey Gantt Park and consists of a 5k; followed by a 400 yard swim in the short course pool with fun and challenging strength and plyometric movements in between each lap; all followed by a Jeep wrangler push 25 meters. Wil loved CrossFit, Swimming, running, and his Neon Green Jeep Wrangler. We hope for all of the athletes to have a fun time during this event; and have opened it up to competitive, non competitive, and relay categories,so anyone can participate! We have also added a 5K only for those wanting to come out for a competitive 5K or just to support by walking the 5K. Competitive category will begin at 8:30, followed by non-competitive wave at 8:35, then team/relay category at 8:40 start time, along with 5K only participants. Packet pick-up on the morning of the event in front of aquatic center from 6:30am-8:00am. Parking will be available on site, but may be limited, so carpool if you can! Bring your ID for check in, and if you have not signed waiver, be prepared to sign for yourself, or parents will sign for children under 18. Wear running attire, bring swimming attire and a GREAT attitude! The race will be timed using racewire software. Awards will begin at approximately 10am. 1st, 2nd, and 3rd place awards to male and female for caveman challenge and 5k in multiple divisions. Award for fastest male and female Jeep push will additionally be awarded! Dale Girardin will be our Professional DJ for the event!